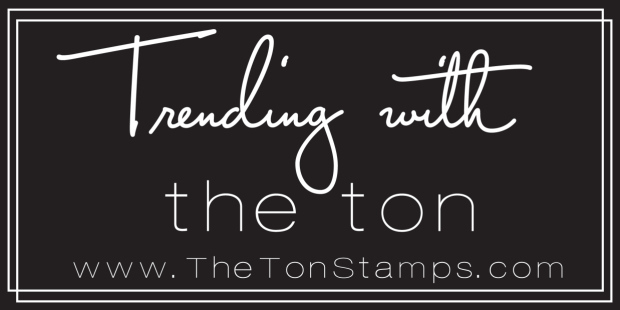 Today I'm sharing a mixed media card created with IO Stamps and my MISTI. I love getting messy with my Gel Press, so I started with a background created by layering prints from my Gel Press using acrylic paints. I loved the ethreal glow from this print piece and thought it was a perfect background for a silhouette image. I added the Concentric image with white pigment ink, and embossed with clear embossing powder. 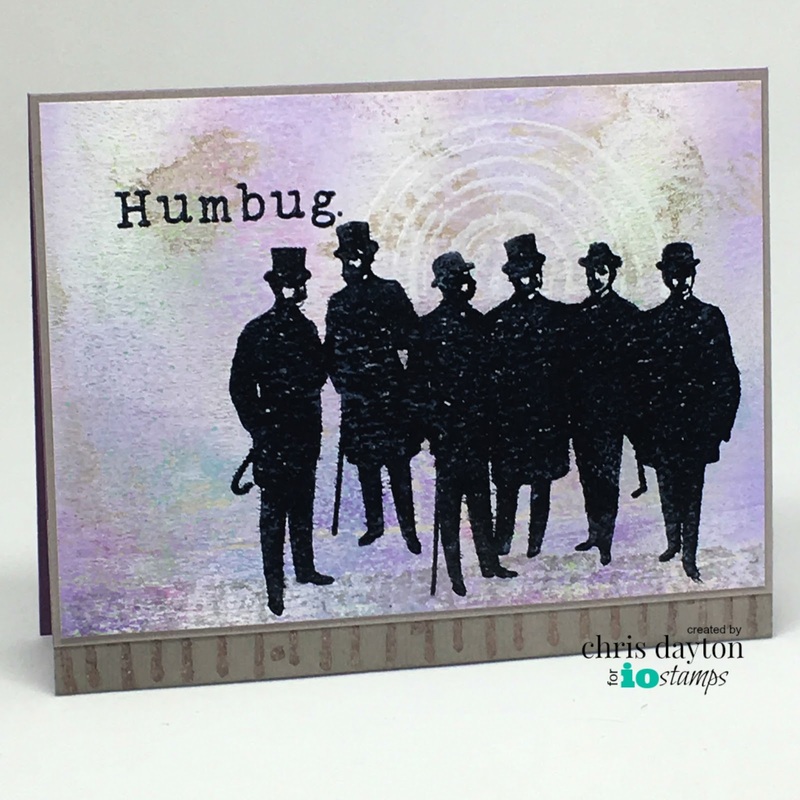 Next I added the Gentlemen Silhouette and Humbug greeting with Versafine Ink. 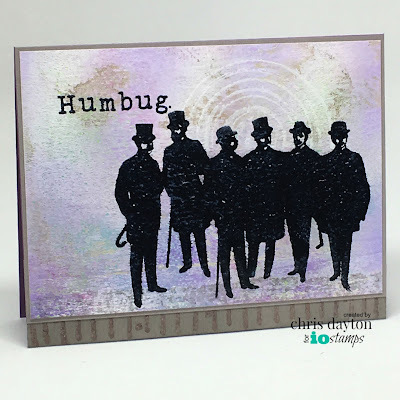 I used my MISTI stamping tool and reinked multiple times to get a dark crisp image on the painted texture, and to adequately cover the area previously embossed. I also heat embossed the gentlemen with clear powder over the Versafine Ink to set the image. Next, I trimmed focal panel and matted it with a slightly larger kraft cardstock mat. I prepped a horizontal top fold kraft card base and added a decorative border to the lower edge by stamping the Slash stamp with kraft ink. My layered focal panel was adhered to the card base using liquid glue. 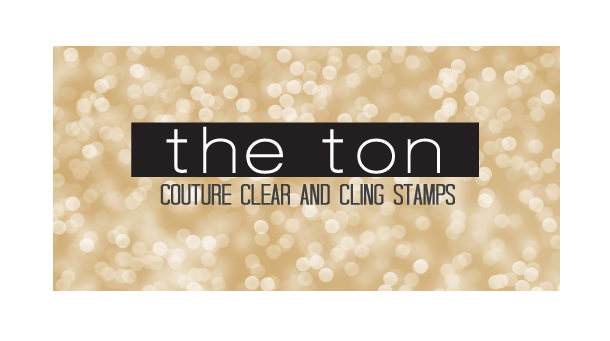 By the way... Did you know that there are tons of new Clear IO stamp sets added to the IO Stamps Clearance area? And they are all 50% off while supplies last! Tons of fabulous sentiments!! What a great way to fill in some holes in your collection! That's an great masculine card !